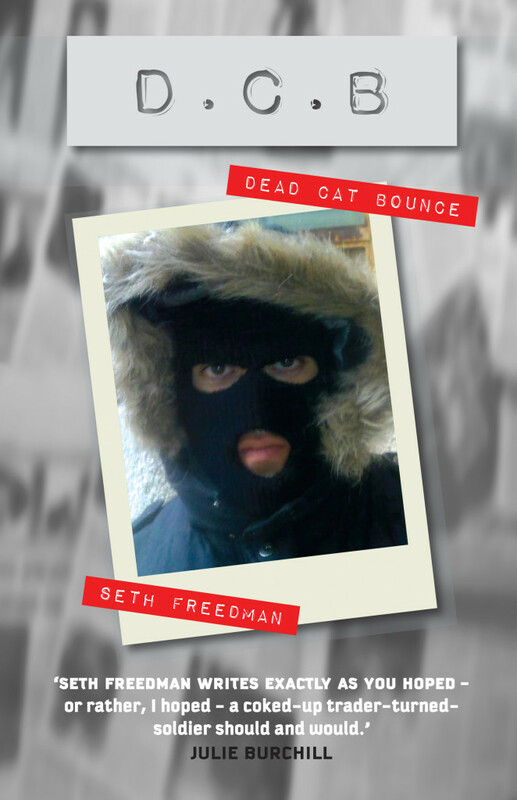 The narrator of Dead Cat Bounce is anything but the epitome of a nice Jewish boy. A new job in the City is only a mild distraction from his heavy use of cocaine and alcohol. His professional trading leaks into his private live as he habitually gambles away his rather large trust fund. Things come to a head when a dodgy drugs deal goes wrong, a friend swindles him out of a huge amount of money and he is the cause of a fatal car accident. It seems that his life can’t sink any lower but it does. A pregnant shikse makes running away to join the Israeli Defence Force his only option and from there it is a small step to being recruited as a Mossad agent, his nefarious activities only partially hidden by his guise of being a reporter on The Guardian. Like a runaway train his life is hurtling towards the end of the tracks, the impact, when it comes, will leave readers reeling from the shock.